Months of declining attendance, slipping revenue, and now plummeting stocks have made one thing resoundingly clear: SeaWorld's practice of keeping orcas in captivity is causing the company to fail. But rather than try to salvage their toxic brand by emptying their orca tanks, the marine park is instead doubling-down on their unpopular business model. 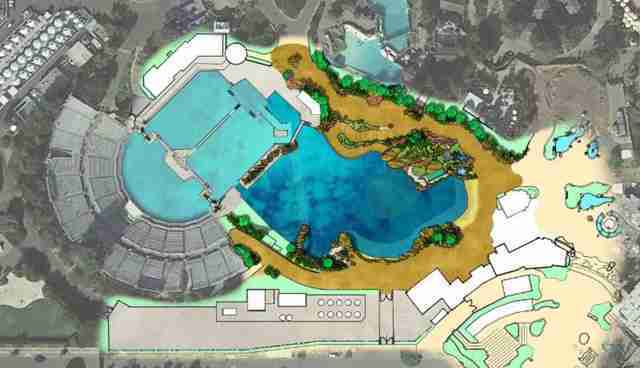 In an announcement on Friday, just days after their stocks fell by more than 33 percent, SeaWorld unveiled plans to expand the size of its killer whale enclosures across its three parks from the current too-small tanks to ones that seem slightly bigger. "Through up-close and personal encounters, the new environment will transform how visitors experience killer whales," SeaWorld wrote in a press release. In reality, providing the orcas with larger tanks does nothing to appease the growing public sentiment that keeping them captive is cruel, nor does it address the routine of mistreatment and exploitation outlined in the documentary "Blackfish." While steps to improve the lives of captive marine mammals are needed, this isn't nearly enough. As David Kirby told "The Today Show," he feels the orcas should be released into a giant cove or bay in the sea. It's unlikely that SeaWorld's announcement for twice-as-large tanks will do anything but underscore their inability to adapt to modern societal standards of how non-human animals should be treated -- nor is it likely to keep its stock value from falling. "This is a desperate drop-in-the-bucket move to try to turn back the clock at a time when people understand the suffering of captive orcas, and it will not save the company," says PETA, in a prepared statement. "What could save it would be the recognition that it needs not to make larger tanks but to turn the orcas out in seaside sanctuaries so that they can feel and experience the ocean again, hear their families, and one day be reunited with them. A bigger prison is still a prison." 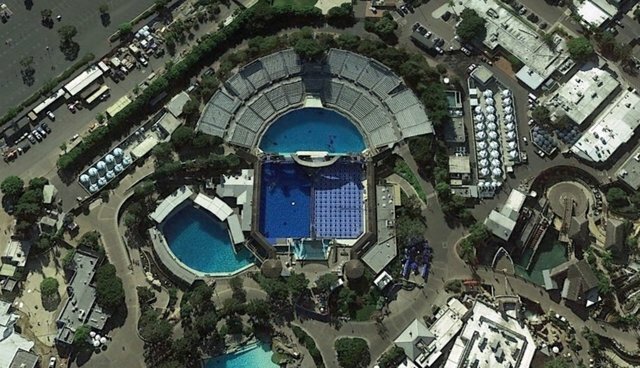 It's unlikely this small structural change will truly shift SeaWorld's approach. 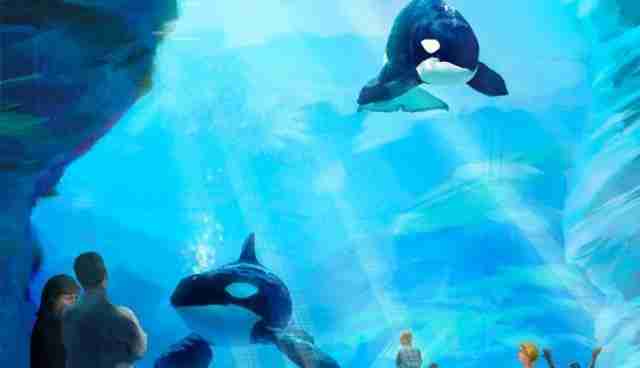 As SeaWorld CEO Jim Atchinson told "The Today Show" when announcing the new environments, "We make no apologies for what we do and how we do it."